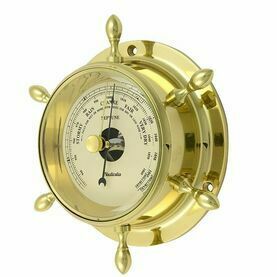 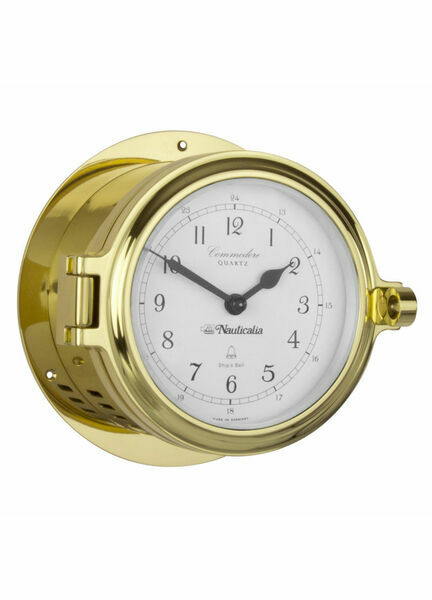 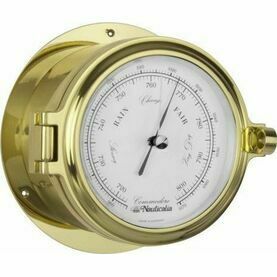 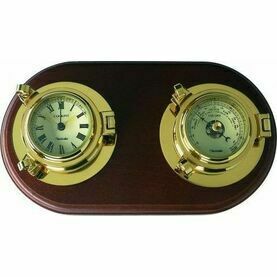 This Commodore Clock from Nauticalia is able to chime the “Ship’s Bell” to please any merchant or navy officer, and uses a high precision-battery powered quartz movement. 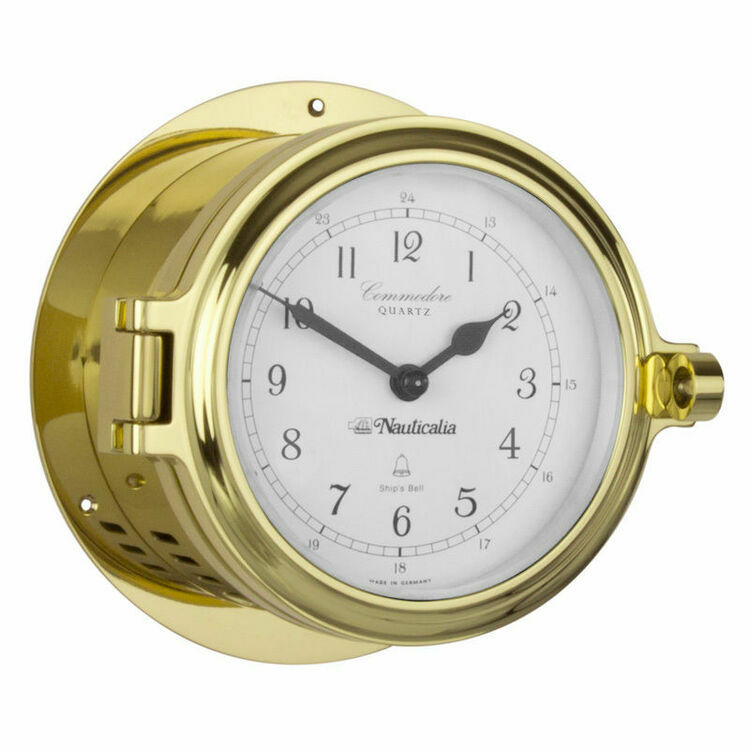 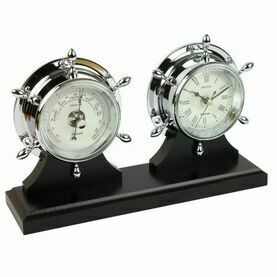 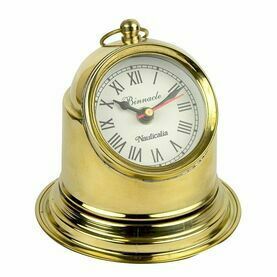 The clear glass face with black markings ensures this clock is easy to see even in poor light, whilst the lacquered brass case with robust hinges and screw closures will last a lifetime at sea. 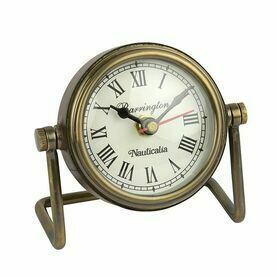 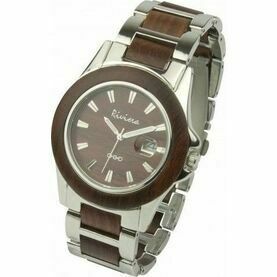 As you will be aware the clock supplied was not working correctly and had to be replaced by Nauticalia which was most unfortunate. 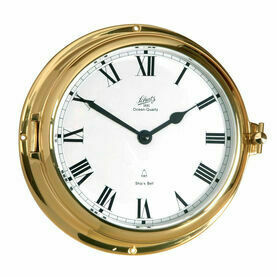 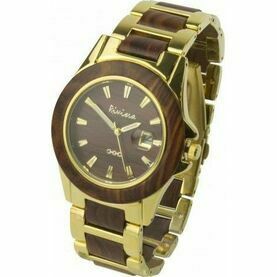 Service from Nauticalia, by Lottie, was also very good and replacement received today which seems to be OK so far.